 At niXaam software development is our core business function. We have a talented team of software engineers. 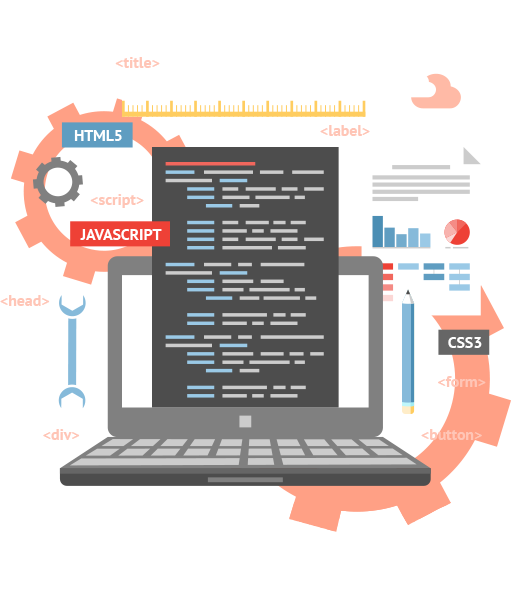 We have a talented team of software engineers who are capable of providing A Content Management System (CMS). 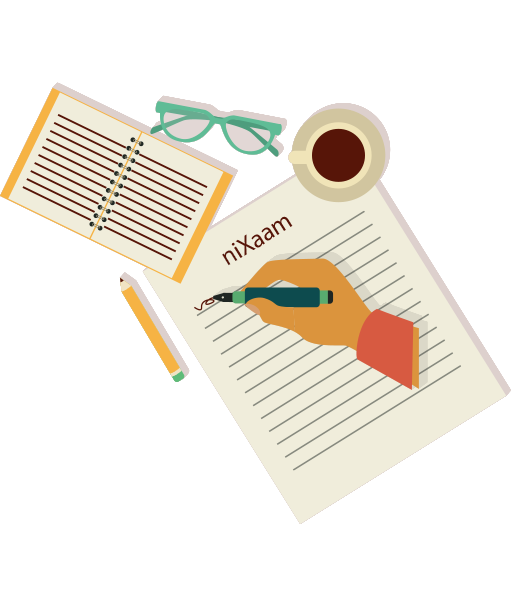 We at niXaam are providing with the latest technology when it comes to web development system. 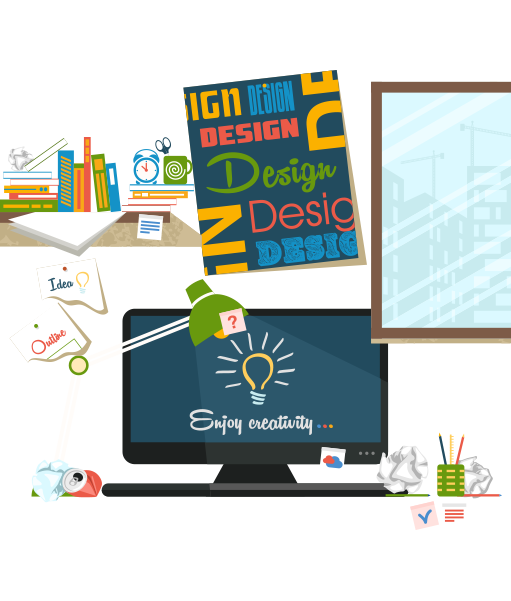 Graphic designing is an important aspect of business development in today’s modern IT industry era. 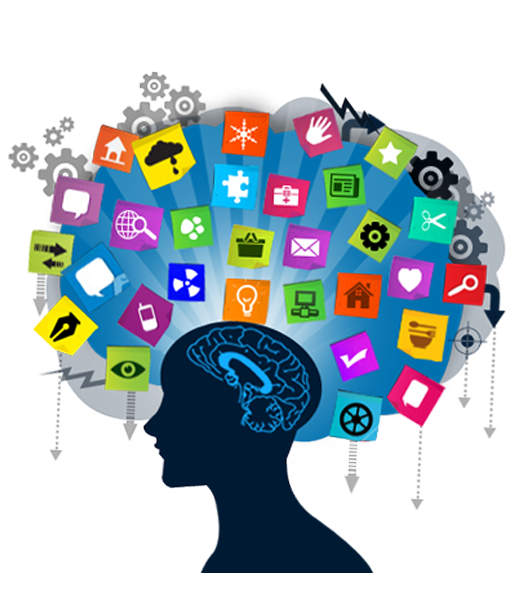 Content writing is an important tool in today’s modern IT industry era. 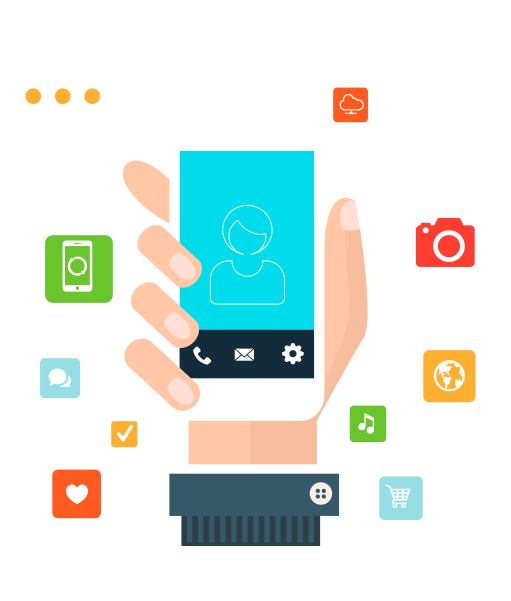 Mobile application development has become a cultural phenomenon in today’s era.